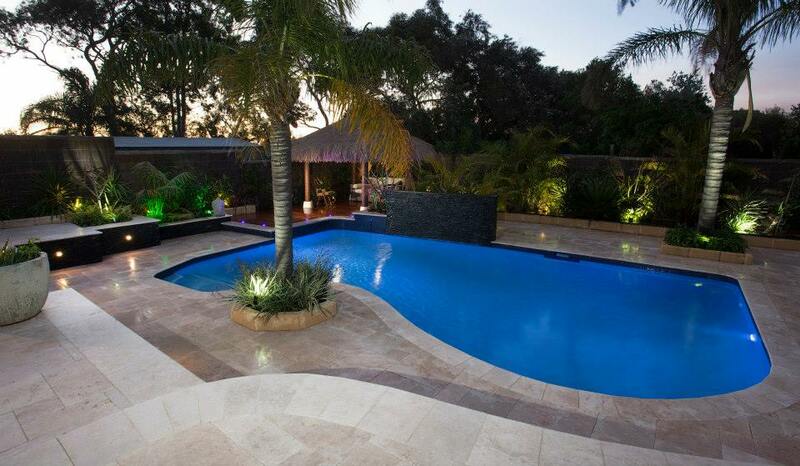 The Water&apos;s Edge Pool Design and Landscaping is a concrete pool construction business that specialises in building unique pools in Perth, Western Australia. 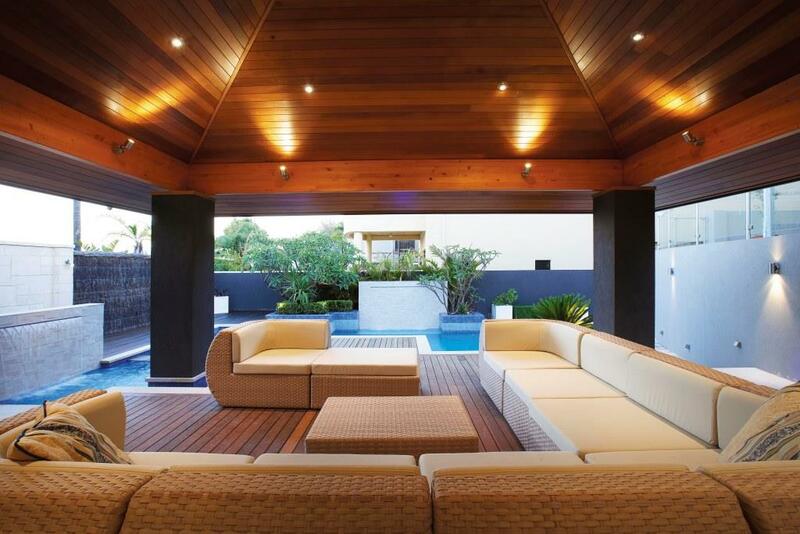 We also design and build alfrescos, undergo landscaping projects and can build outdoor entertainment areas to suit your lifestyle. 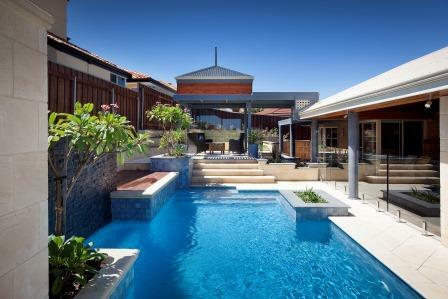 We do pool renovations and can build to suit your requirements. 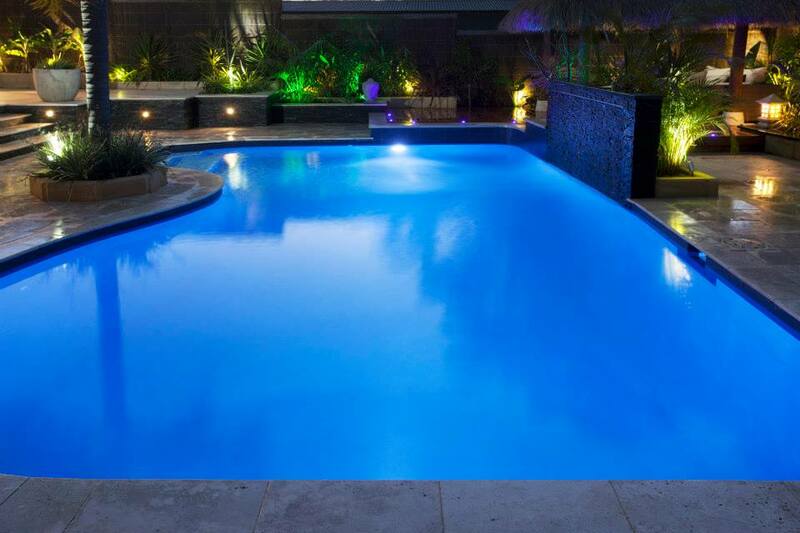 We can help you plan and choose the best pool design options for your site, every step of the way. With more than 35 years experience, our award-winning design and building team will manage your project from concept to completion, following the highest professional standards. Let us know what you need. 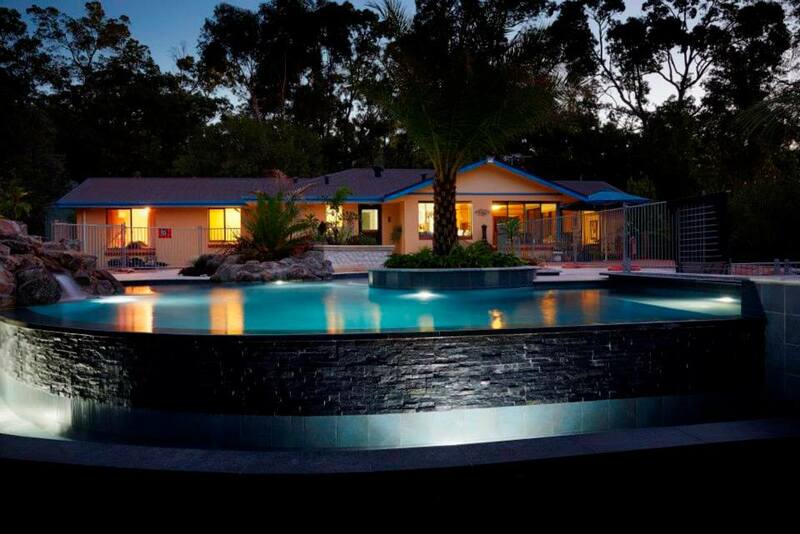 We are members of the Housing Industry Association Ltd (HIA) and the Swimming Pool & Spa Association of Western Australia (SPASAWA). 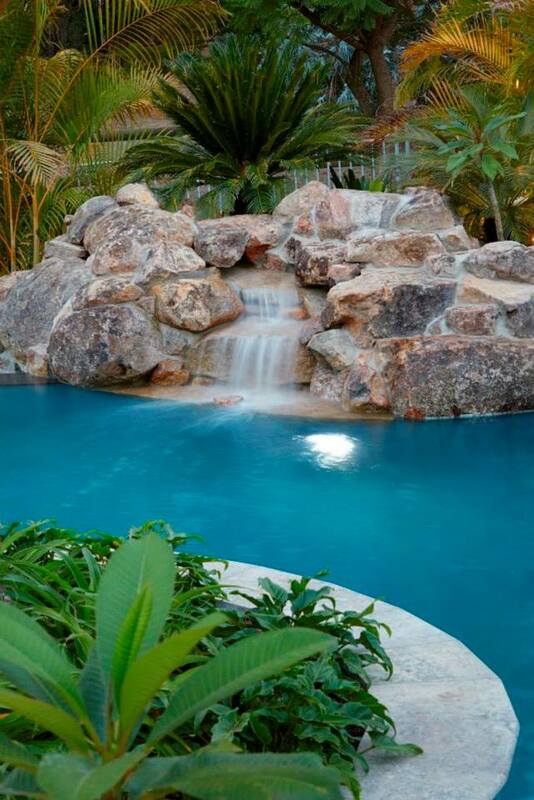 View our gallery to see our pool designs. Steve is awesome, he really knows what you want. He has built three pools for me, I wouldn&apos;t have anyone else. His company is extremely professional and I highly recommend him.